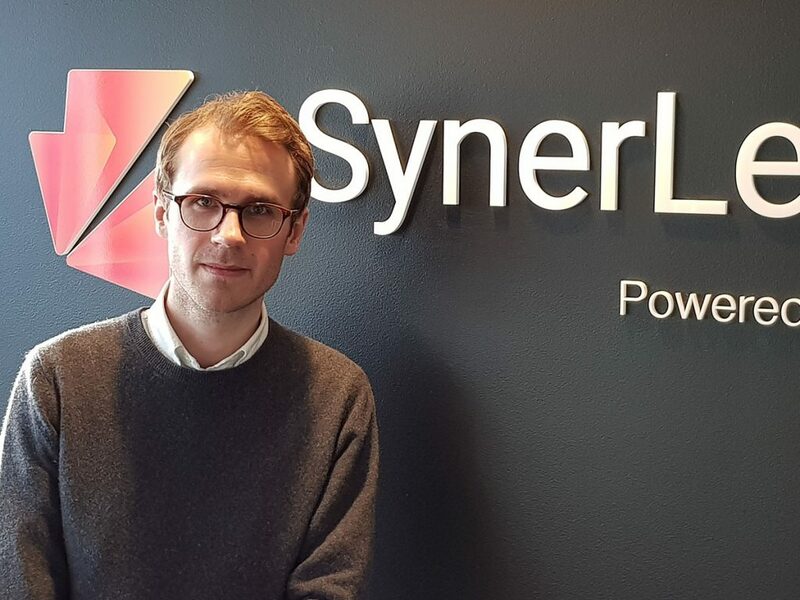 Our new team member, Hampus Schäring is assigned as Head of Collaboration for Industrial Automation, SynerLeap, and will help us identify further collaboration between the SynerLeap startups, ABB's Industrial Automation division and the end-customers. Hampus will be the first point of contact for SynerLeap companies aspiring for collaboration with the Industrial Automation division of ABB. “I look forward to contribute with my experience from first working with ABB as a potential customer to be fully integrated and acquired by ABB. I want to utilize and collaborate with the SynerLeap companies and together bring increased efficiency and innovation into the Industrial Automation market”, says Hampus. ”We are really happy and proud to have Hampus in the team. Coming from his ABB position in the US, and with a lot of entrepreneurial experience, Hampus will bring a lot of knowledge and drive to our team and help us further accelerating towards shorter innovation cycles and more value creation. Hampus will be the natural person for identifying synergies and business collaboration in the area of Industrial Automation between ABB, ABB customers and SynerLeap companies, an area with great potential for innovation. I am sure our SynerLeap companies will love to get going!”, says Peter Löfgren, MD of SynerLeap. Beside his new role at SynerLeap, Hampus Schäring has the role as Digital Lead for Industrial Automation in Northern Europe and as Product Marketing Manager for Control Technologies. Hampus joined ABB from the acquisition of CGM three years ago. Hampus has been the Business Driver for Control Room Solutions in the America region and has been working the last two years from Houston, Texas. Hampus joined ABB Sweden and started his new role 15th of March.